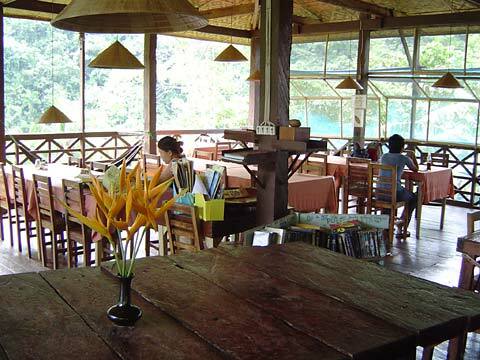 The restaurant at Nuts Huts in Loboc. Based on the rating of 49 users. This picture has been viewed 62 times.